We will have a great day of golf at beautiful Brookside Country Club in Macungie, PA. The event will include a 4-person scramble for golf, your choice of morning or afternoon rounds and a dinner/awards reception following golf. 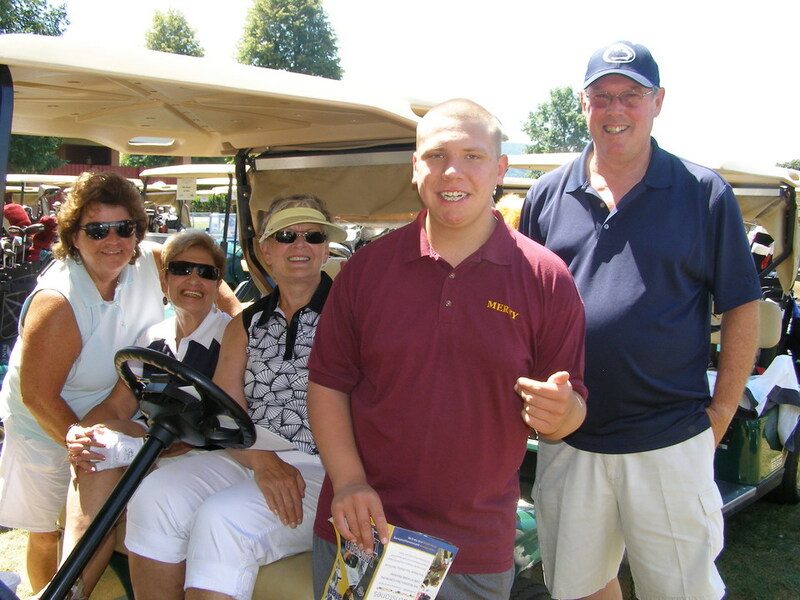 Thank you for your support of Mercy School For Special Learning, the Lehigh Valley’s only private, nonresidential school for children and young adults with developmental and/or intellectual disabilities.